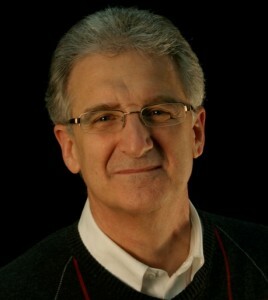 Ken Bickel is a former banker, pastor, and seminary professor. He served as a senior pastor for 11 years, then as a professor of pastoral studies and director of the doctor of ministry program at Grace Theological Seminary for 21 years. Now retired, he continues to teach online and doctoral courses on issues related to the local church.